Judo (meaning "Gentle Way") is a martial art that was created in Japan by Professor Jigoro Kano in 1882. 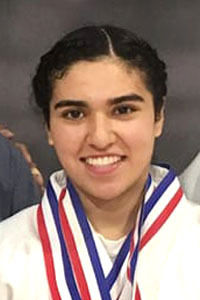 The sport is practiced in most countries around the world and is also one of the few martial arts featured in the Olympics. 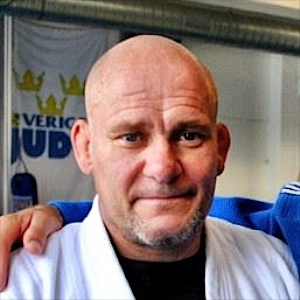 Judo principals "Maximum Efficiency, Minimum Effort" and "Mutual Welfare and Benefit" are taught throughout our training sessions. At Hollywood Judo Dojo, we encourage students to develop mentally and physically through training hard as individuals and as a group. 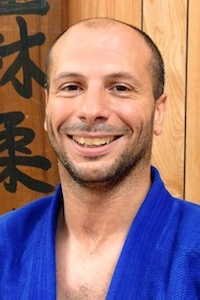 Judo also emphasizes the importance of ones internal growth - building good relationships between fellow members and to be a positive influence to society. Closed on tournament weekends. Check schedule on Facebook. Visit our Facebook page for all the latest class schedules and updates. Must show valid USJF or USJA or USAJ membership identification. (*1) You must belong to one of the following organizations. Annual membership is required.  If you are a current member of either of the above organizations, please present valid membership identification upon joining our dojo. (*2) $20 annual Hollywood Japanese Cultural Institute membership fee per family is required upon joining our dojo. We accept new members throughout the year. There is no wait list. Visit us on any practice night (Monday, Wednesday or Friday) between 7:00 - 9:00 pm to watch a class or to sign up and become a member. Email us for further questions. 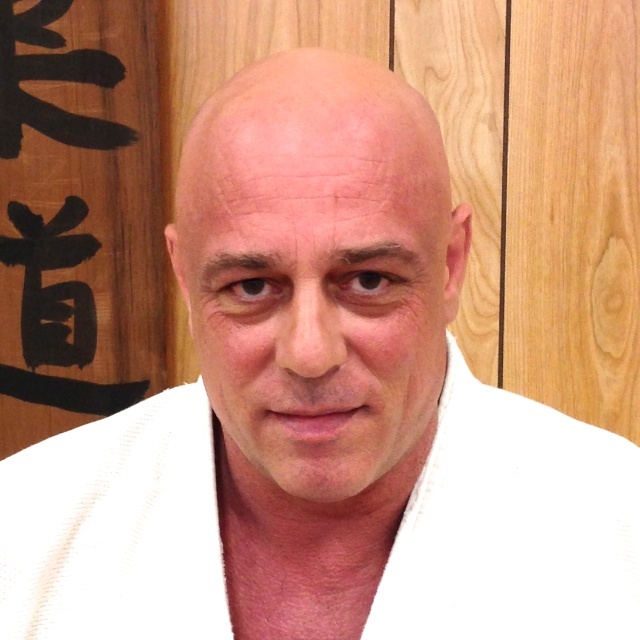 Hollywood Judo Dojo is located within the Hollywood Japanese Cultural Institute. Exit Vermont on 101 Fwy. We are just seconds away from the freeway exit. Best to call on Monday, Wednesday, Friday, 7:00 - 9:00 pm. 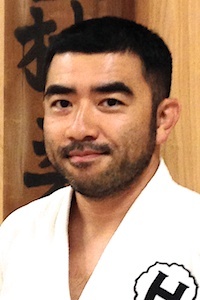 Started Judo in 1949 at Sawtelle Judo Dojo under Sensei Takashi Kikuchi, 7th degree black belt. Participated in major tournaments from 1949 to 1957 including, the 1955 AAU National Championships in Los Angeles. 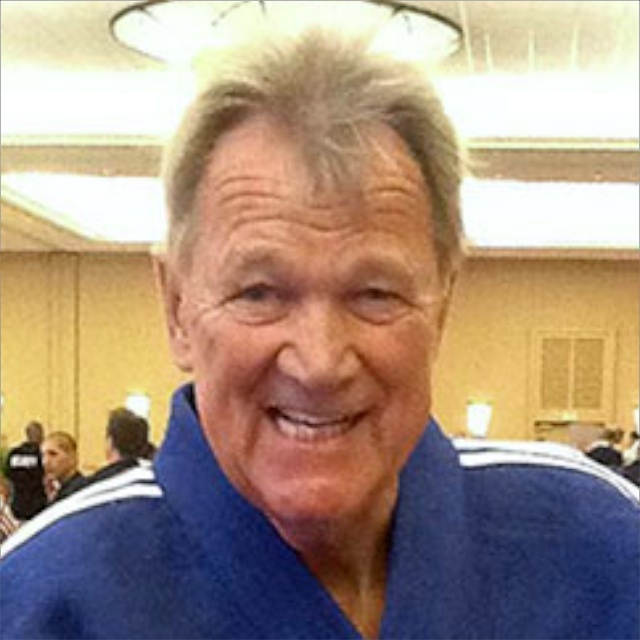 After being discharged from the U.S. Army, transferred to Hollywood Judo Dojo in 1960, which was also under Sensei Kikuchi, and resumed participating in tournaments. 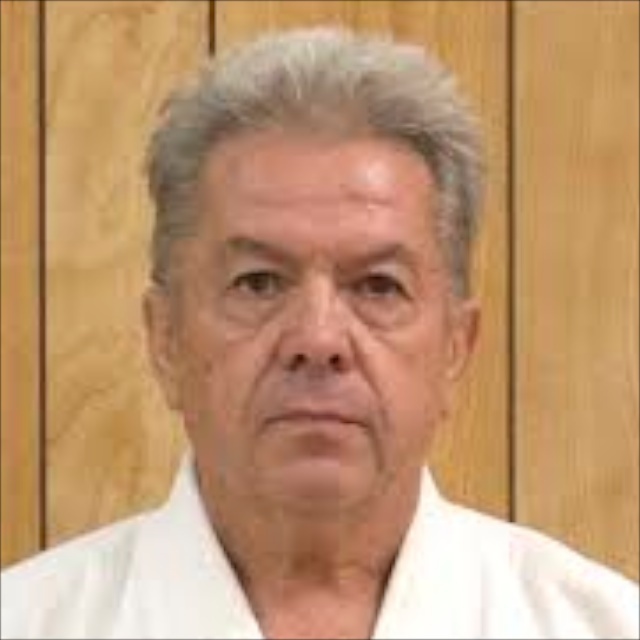 Assistant Instructor under Sensei Frank Emi, 8th degree black belt. 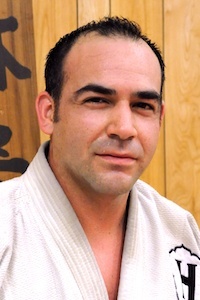 Became Head Instructor of Hollywood Judo Dojo in 2010. 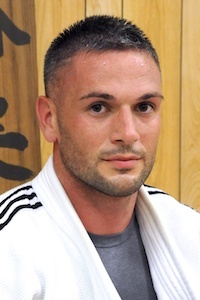 "We aspire to teach traditional Judo as well as modern competitive Judo. 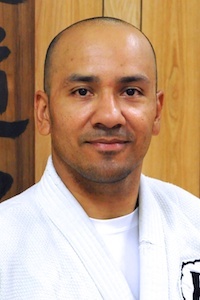 Hollywood Judo Dojo is made of people from all ethnicities, all nationalities and different social backgrounds. 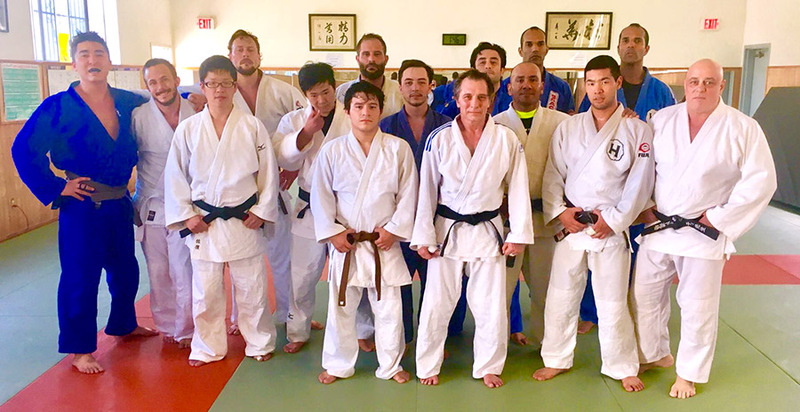 We all come together as one family at the dojo and I feel proud to a be part of Hollywood Judo Dojo's past, present and of its future." 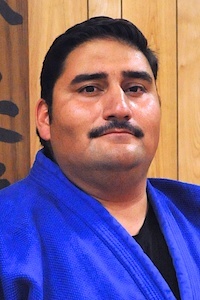 Began Judo in 1989. Member since 1998. Our sister dojo. 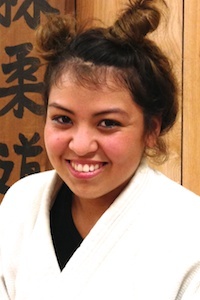 Our members train for free at Sawtelle Judo Dojo, and vice versa. Our brother dojo on the other side of the pond. 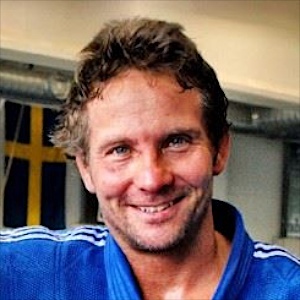 Our competitors traveled to Sweden to train with the Swedish National Team (August 2014). The Ahmanson Foundation was instrumental in improving our training facility and providing a better training experience for our students. Hollywood Judo Dojo is proud to support Hollygrove! We have been a part of the Hollywood Japanse Cultural Institute since 1947. Nanka calendar (Tournament schedules, clinics, etc.) - Click here! 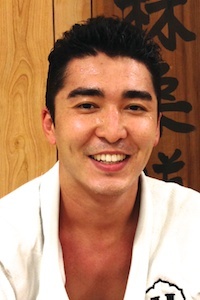 Hollywood Judo Dojo was founded in 1932 by the Issei (first generation) Japanese who lived in this area. Their aim in starting Judo was for the betterment of the young people in this community and the development of the physical, mental and moral character through this art. 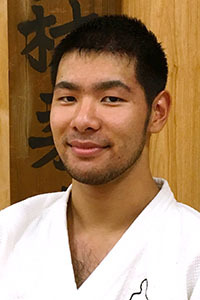 The property was bought by, and the Dojo was built by, Issei members of the Judo Dojo through funds donated by the Dojo members and the Japanese residents in this area. 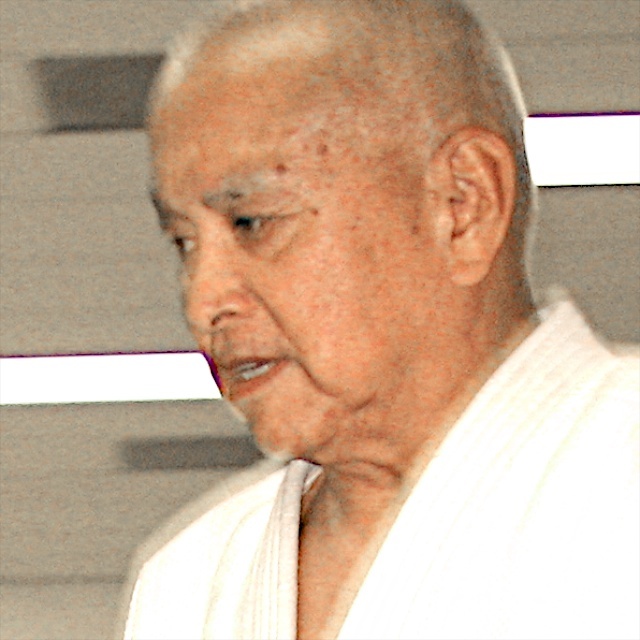 The first sensei (instructor) was Mr. Yokoyama, Yodan (4th degree black belt) from Japan. He was succeeded by Mr. Tadasu Iida, also Yodan, who remained as head instructor until 1941. The Dojo was closed during the war years due to the expulsion and incarceration of all persons of Japanese ancestry living in the West Coast into concentration camps for the duration of World War II. In 1945, after the war ended, the Japanese returned to California and Hollywood Dojo reopened with instructor Takashi Kikuchi, Hichidan (7th degree black belt) at the helm. 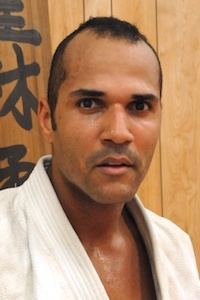 Kikuchi Sensei was a student at Hollywood Dojo during the pre-war days. Kikuchi Sensei retired in the 1970's. 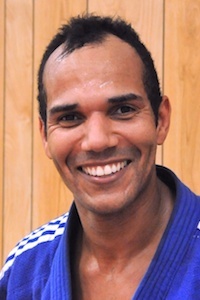 Assistant instructor, Frank Emi, became head instructor at this time. Emi sensei, Hachidan (8th degree black belt) and assistant instructor, Arthur Emi, Rokudan, were students at Hollywood Dojo since 1937. 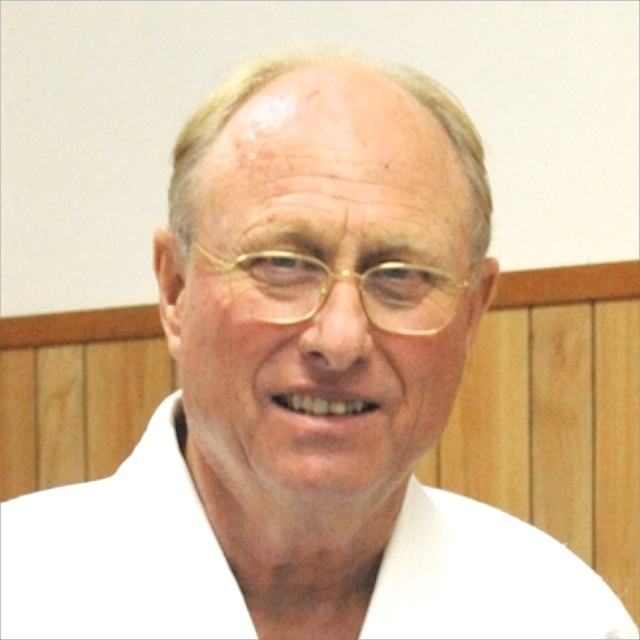 Another instructor who was a prominent member of Hollywood Dojo from the post-war period until his retirement in the late 1970's, was assistant instructor Frank Watanuki, Godan (5th degree black belt). 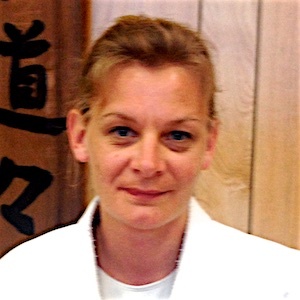 Emi Sensei was head instructor until December 2010. 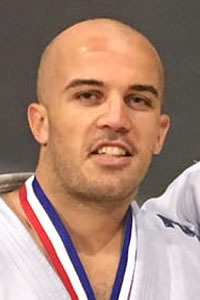 Hollywood Dojo has had its share of honors in both team competition and individual championships. After winning the California State team championship for three consecutive years, Hollywood retired the State team championship banner in 1956. Since our old Dojo building had deteriorated to the point where the structure was unsafe, the property was sold and the proceeds used as seed money for the construction of a new multi-purpose building. We built a large new modern building which houses the Judo Dojo on the ground floor, complete with both men and women's dressing rooms and showers. The second story houses classrooms for a Japanese language school. We welcome anyone who has an interest in learning the art and science of Judo to join our Judo Dojo. The benefits are great. 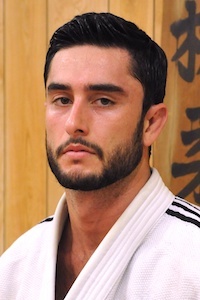 Judo enhances one’s mind, body, self confidence and self defense capabilities. Video links to Nage No Kata tutorials and demonstrations. Detailed instructions of each Waza section. Video links to various techniques. Tutorials and demonstrations. 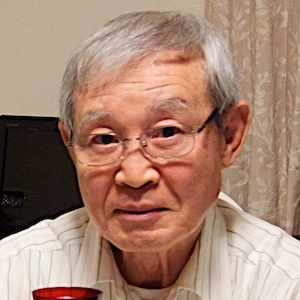 Frank S. Emi Sensei was a leading figure of the Heart Mountain Fair Play Committee, an ad hoc group who protested the drafting of Japanese Americans incarcerated during World War II.